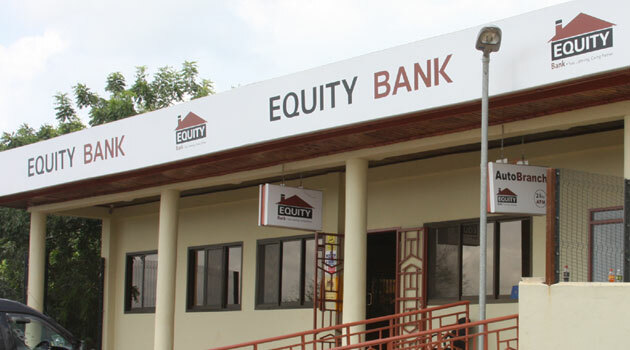 By MARGARET NJUGUNAH, NAIROBI, Kenya, Sept 3 – Equity Group’s spin off company Finserve has launched an innovative app that blends financial and social services into an integrated lifestyle. Dubbed mKey, the app, which is Africa’s first keyboard application, allows users to apply for mobile loans, pay for goods and services, allows users to access local and international news. Additionally, the app allows users to share content on social media, sending and receiving money as well as sharing emojis and paying bills. The emojis, which Finserve say are based on Kenyan flavor and pride, offer customized stickers and gifs made for kenyans by Kenyans. They include a Rastafari emoji, a ‘bora uhai’ emoji and ‘wakanda boys forever’ emoji. Finserve Managing Director Jack Ngare says the app targets Kenyans of all walks of life who want to perform financial transactions without visiting a bank or even switching between apps. “The app is targeting Kenya’s increasing digital population that is becoming savvier in enhancing their lifestyle through technology and who evidently want perform financial transactions seamlessly,” Ngare said. The app is available for download on Google play store and developed to run on the Android 4.1 and above.